An infant boy in Italy has died as the result of a circumcision performed by his parents at home. Circumcision is not practised among Italy's Catholic majority. 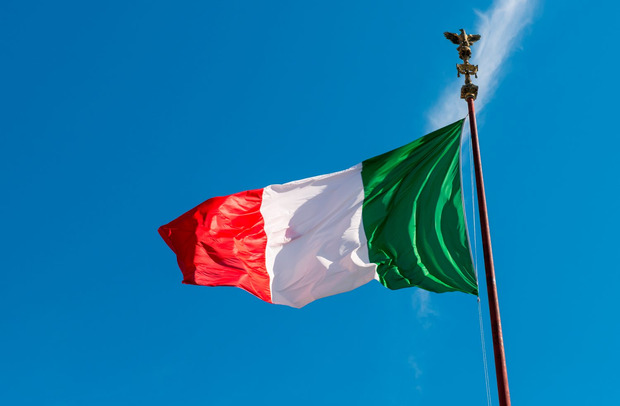 Many immigrants in Italy are Muslim and practice circumcision for cultural and religious reasons, but sometimes have trouble accessing the practice in hospitals. Foad Aodi, the founder of the association of foreign doctors in Italy, has appealed to health authorities to allow circumcisions at affordable prices and to lower the age of access to help fight clandestine attempts at circumcisions.